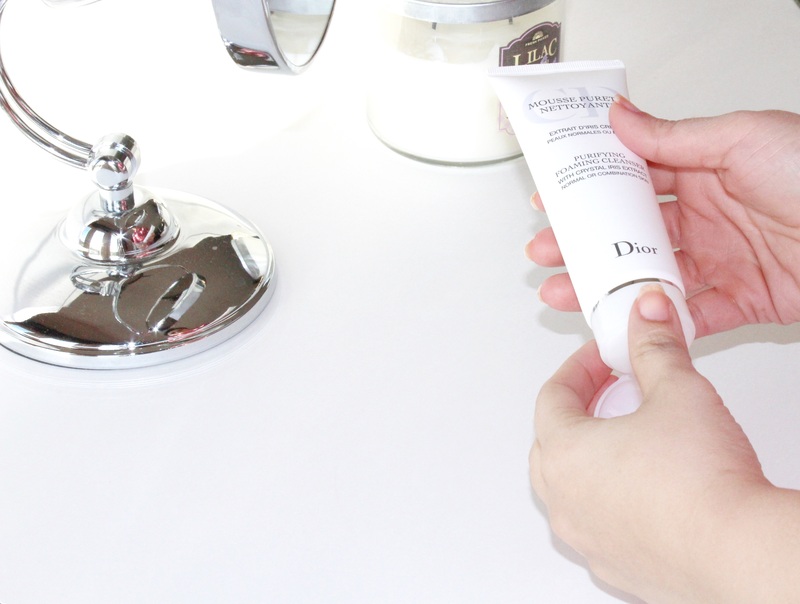 Gentle Foaming Cleanser from Dior is a gentle foaming cleanser which provides the first step to skin care for fresh, clean, glowing skin. 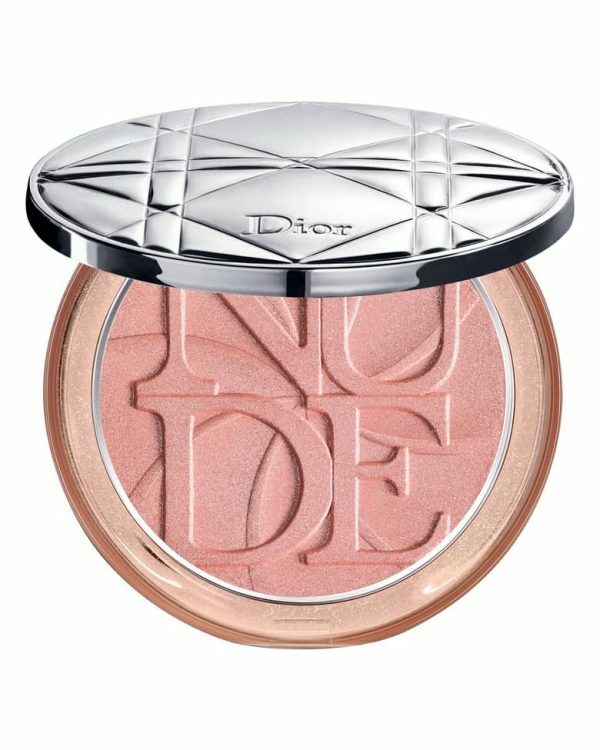 I have been using this for many reason, this delicately foams away make-up and impurities plus the skin feels hydrated. Gentle Foaming Cleanser is ideal for dry and sensitive skin. The texture is very silky and buttery. 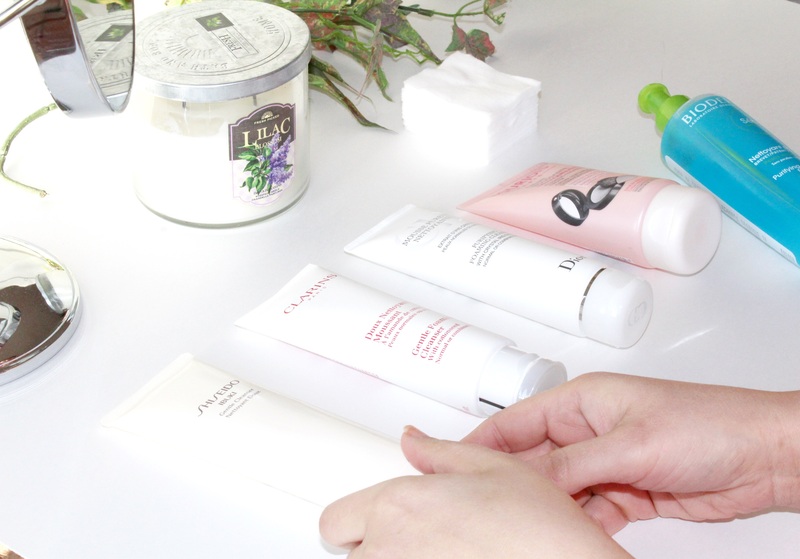 Gentle Foaming Cleanser comes in a tube packaging where it’s very easy to carry while travelling. This Gentle Foaming Cleanser can be used in morning and evening to purify the skin, leaves skin soft and glowing. Just apply directly on damp face and message in circular motion gently and rinse off, and gently pat face with your face cloth. 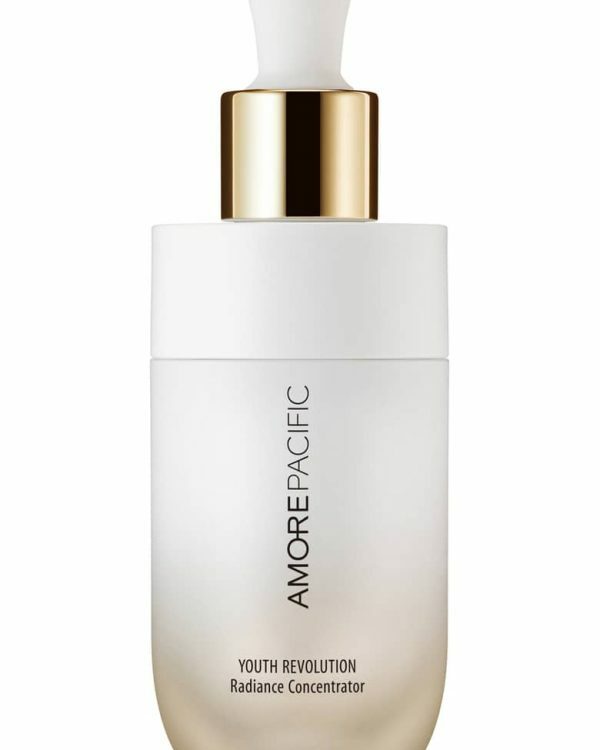 This Gentle Foaming Cleanser feels so luxurious in skin and it retails at C$42.00 for 4.5 oz size. IBUKI Gentle Cleanser from Shiseido is a ultera gentle cleanser to remove impurities and make-up and keeping the skin’s essential moisture. Texture is very smooth and quickly lather into a foam. 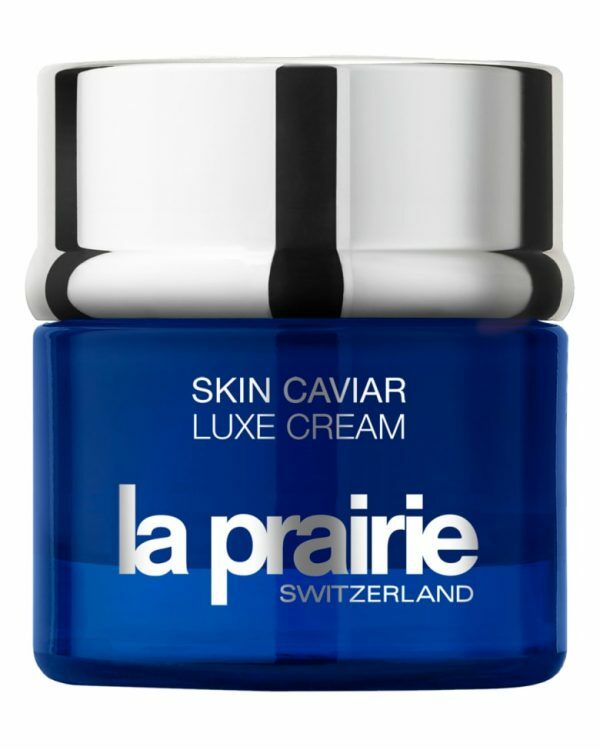 Perfect for sensitive skin and works for combination skin as well. Also I find that IBUKI Gentle Cleanser helps with breakouts and keeps the skin clear. IBUKI Gentle Cleanser is free of Parabens, Sulfates, Phthalates. 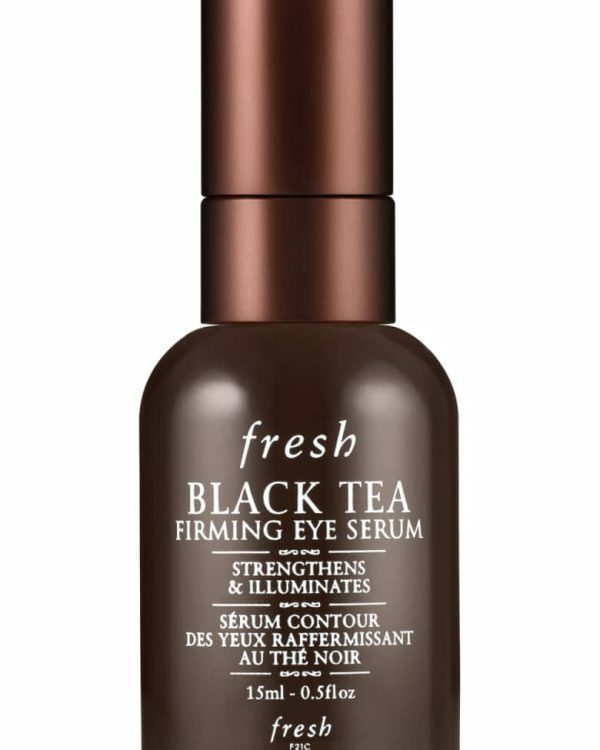 Research shows 94% people felt this product cleansed their skin without stripping the skin’s essential. 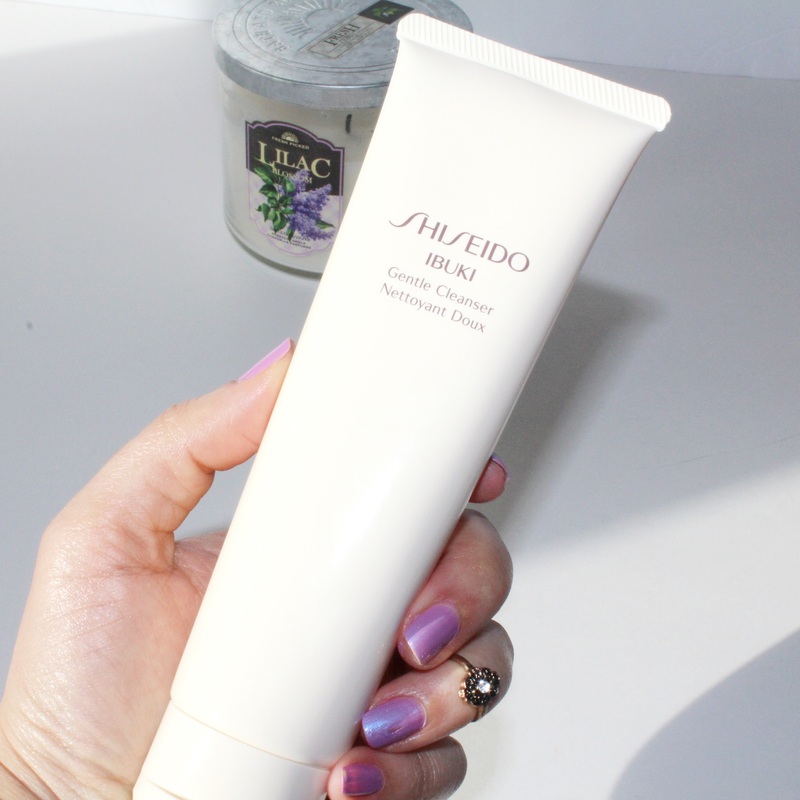 IBUKI Gentle Cleanser from Shiseido retails at C$35.00. for 4.5 oz size. Gentle Foaming Cleanser from Clarins is a very mild facial cleanser to promote clean, healthy-looking, luminous skin. This Gentle Foaming Cleanser from Clarins is ideal for normal to combination skin and brings the best in all types of complexions. This Foaming Cleanser is formulated with coconut and fatty acids which protects skin and gives skin radiance and glow and it contains noncomedogenic formula which is as gentle as cleansing milk and as purifying as soap . It lather rinse away easily and leaves skin soft on touch. 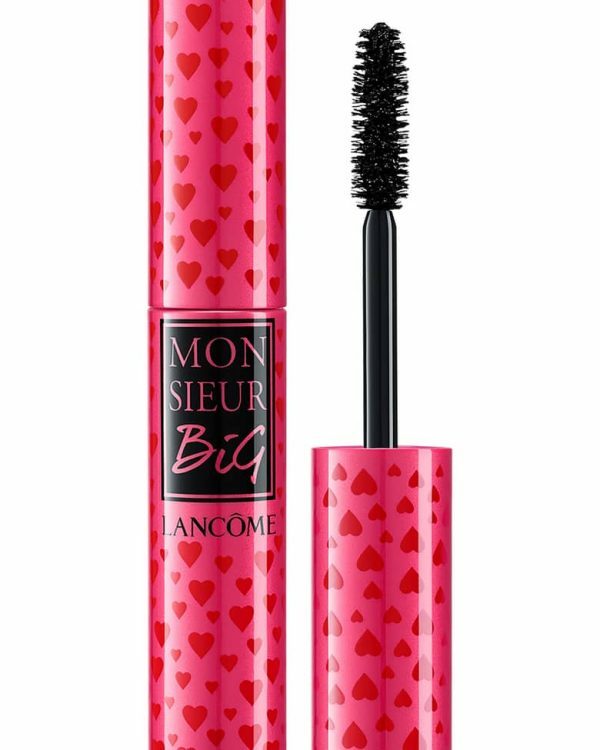 It is formulated without Parabens and PHthalates. This Foaming Cleanser eliminates impurities and excess oil from skin without causing any irritation. This Gentle Foaming Cleanser from Clarins retails at C$34.00. 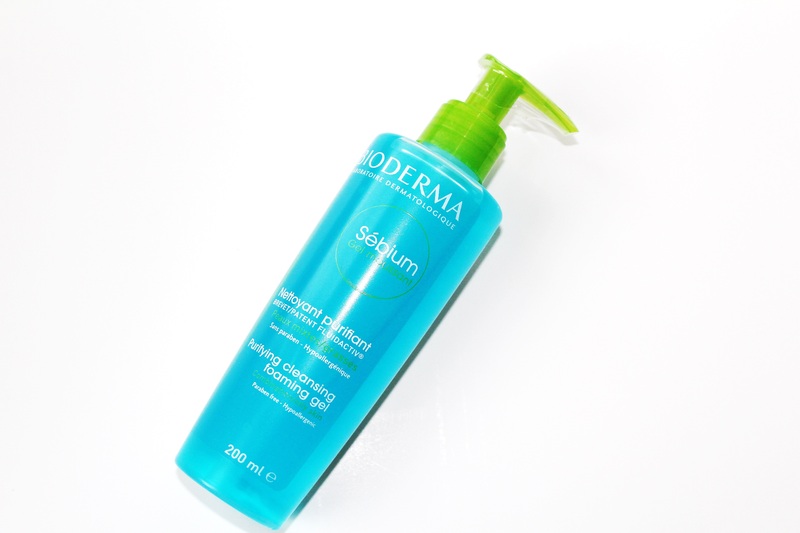 Sebium Gel Moussant from Bioderma is a gel cleanser which cleanse and purifies the skin without feeling dry on skin. This Purifying cleansing is ideal for Normal, combination and oily skin. Sebium Gel Moussant is Paraben free and soap free. It also contains Hypoallergenic and is non comedogenic formulas where it feels like cleansing milk but meanwhile it acts like soap. 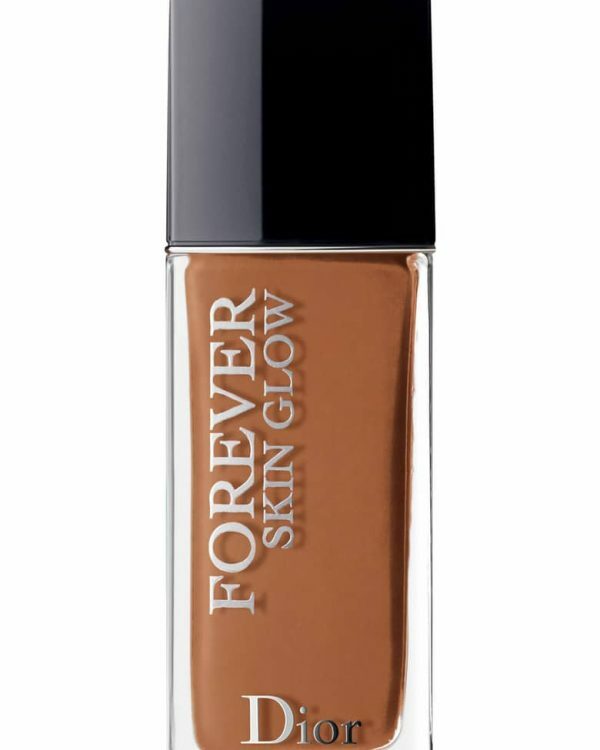 The formula is gentle overall and removes all but the most tenacious types of make-up without leaving a greasy residue or making the skin fell tight and dry. 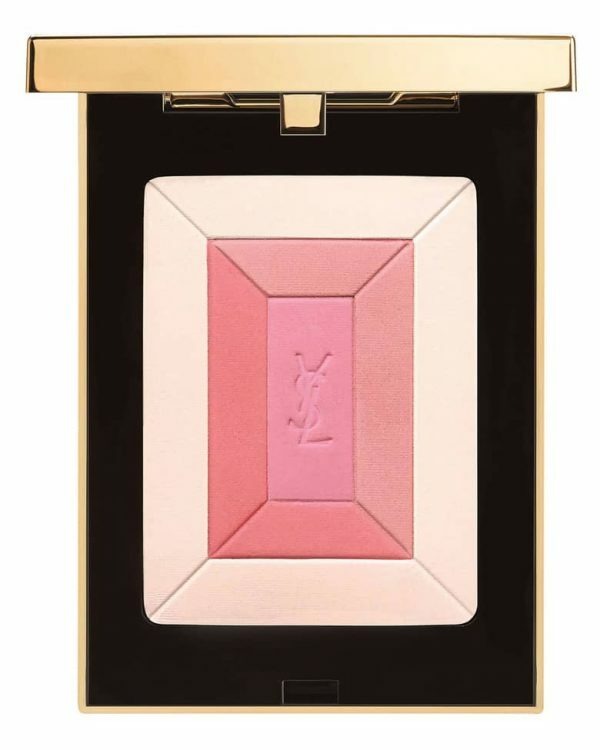 It carries a very silky texture and goes smooth on skin. This is highly recommend it for anyone with combo/acne prone skin and I feel totally Ideal for sensitive skin, since I have a sensitive skin, I was a little nervous at first but after using it couple of time, my skin was totally fine. The exclusive Fluidactiv patent prevents pores from getting clogged. This Sebium Gel Moussant from Bioderma comes in different sizes and packaging where it meets your needs. Foaming Cleansing Cream from Bourjois is one of my favourite drug store cleansing creams. This is an ultra soft foaming cleanser which is especially formulated for dry and sensitive skin. This Cleansing Cream is enriched with softening cotton and soothing rose-water to remove the make-up gently and leaves skin glowing. 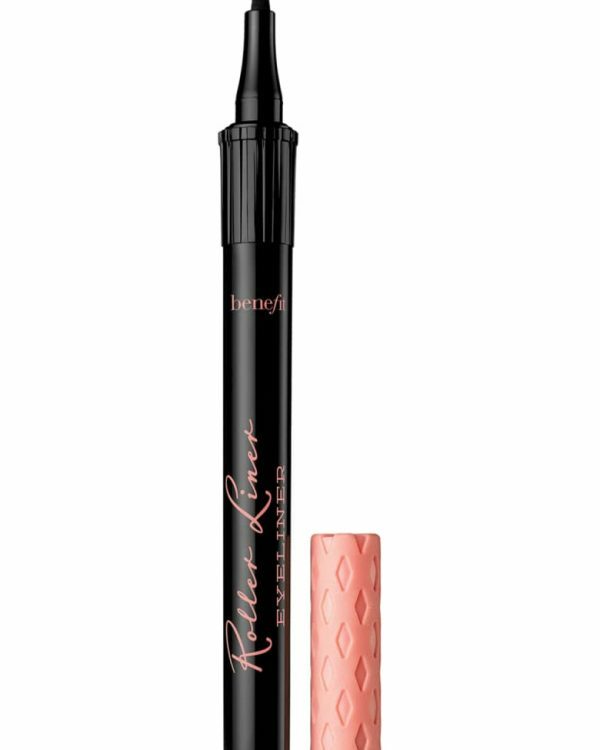 It comes in a tube packaging and retails at C$22.00 for 150 ml size.